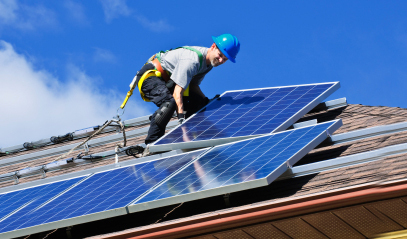 Solar Water Heating Systems - Do They Really Work? Solar Water Heating Systems – Do They Really Work? Every time you feel the heat of the sun it’s a reminder of a natural power source that is always available – and it’s free! You probably already know that you can harness sunlight to produce electricity through the use of solar panels, but did you know that you can also use the sun’s energy for solar water heating? Solar water heaters can be a cost effective way to generate hot water for your home and the money you save in utility bills will eventually pay for the initial set-up cost. Choosing the right solar water heating system can be complicated; it’s best to get an expert’s help, like a RESNET Qualified EnergySmart Contractor, who has the knowledge and expertise to advise you properly. 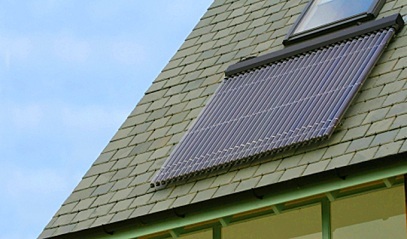 There are two types of solar water heaters that are currently in use. An ACTIVE system has moving pumps and controls and a PASSIVE system, which has no moving parts. 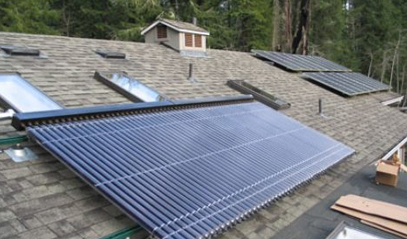 All solar water heating systems have two major components: a solar collector and a storage tank. Flat plate collector: an insulated, glazed flat-plate collector. Integral collector: a system of one or more tanks or tubes in an insulated box. Used mostly in milder climates due to the danger of pipes freezing in severe cold weather. Evacuated-tube solar collector: rows of transparent glass tubes most often used in commercial applications. When deciding which one would be best for your home, you must consider the pros and cons of each type of solar water heating system. Keep in mind that your region, climate or your home’s orientation will play a deciding factor on which system is most suitable for you. A direct circulation system that pumps water through the collectors and into the home. They work well in climates where freezing is not an issue. An indirect system uses a heat transfer system to circulate a non-freezing fluid through a heat exchanger. This method is popular in colder climates. An Integral collector-storage passive system collects heated water in a storage tank inside the home and works best in mild climate areas. A thermosyphon system where the warmer water rises to the top of a tank. In this case the collector must be installed below the storage tank to take advantage of these natural properties. An obvious drawback to using solar power is the inability to control the weather. 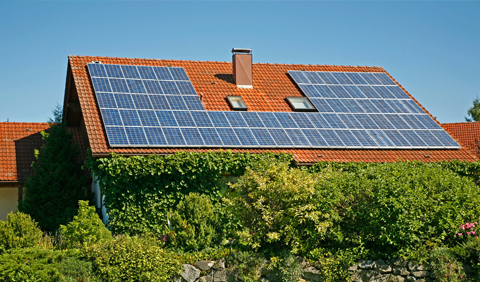 If you live in an area with few sunny days or your home does not have enough south facing roof space solar power might not be your best option. If all this information seems a little confusing, don’t worry you’re not alone! Solar water heating systems have been around for many years but are not widely used yet, therefore getting the right advice and guidance through a certified RESNET Home Energy Professional is a sensible course of action to take if you’re considering in investing in one.